All Vidalias are sweet onions, but not all sweet onions are Vidalias. 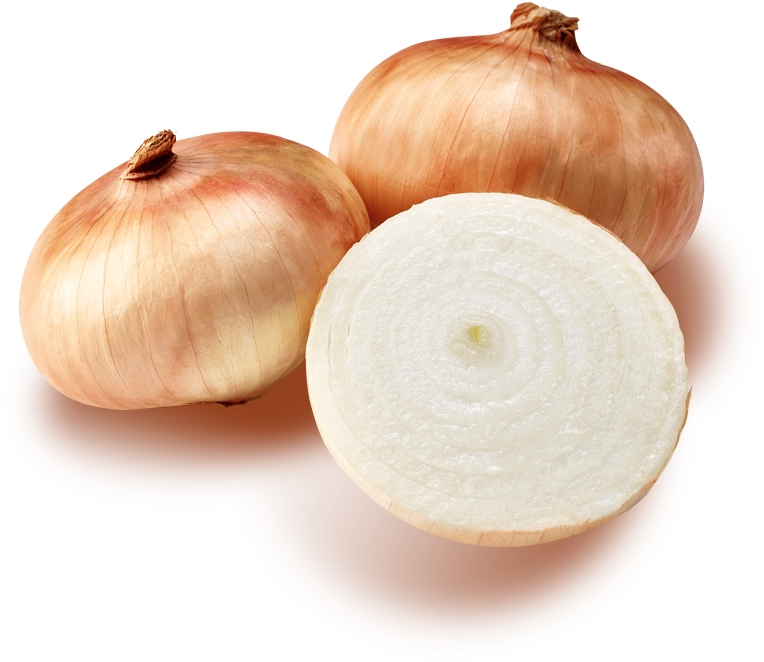 There are several qualifications an onion must meet to be a Vidalia onion. Federal Marketing Order No. 955 was established in 1989 to protect the Vidalia Onion’s brand name and quality. The order stipulates the specific areas that the crop can be grown and help with research and promotion of Vidalia onions. Thanks to this legislation, Vidalia is a protected and trademarked name.